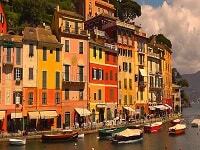 Tour Italy’s great cities on this 9-day Rome, Venice, Florence Italy tour. 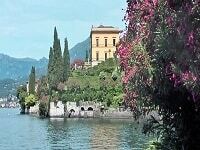 This first class Italy tour package includes three nights in Rome and two nights Venice and Florence. 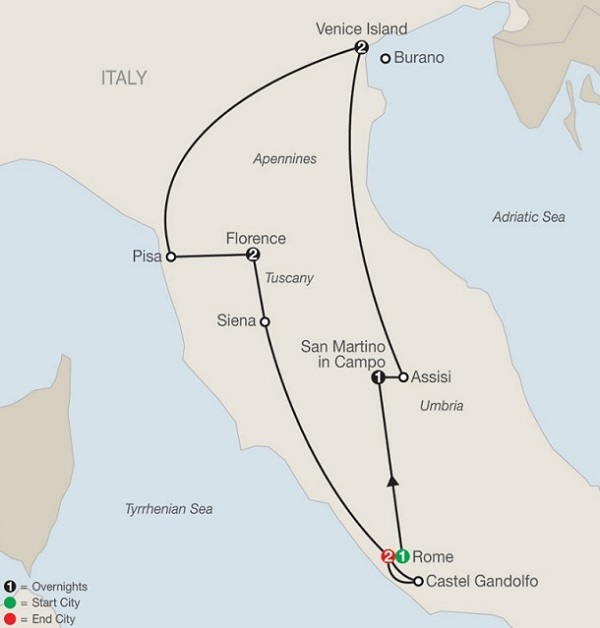 The tour itinerary includes excursions to Assisi, Pisa, and Siena. 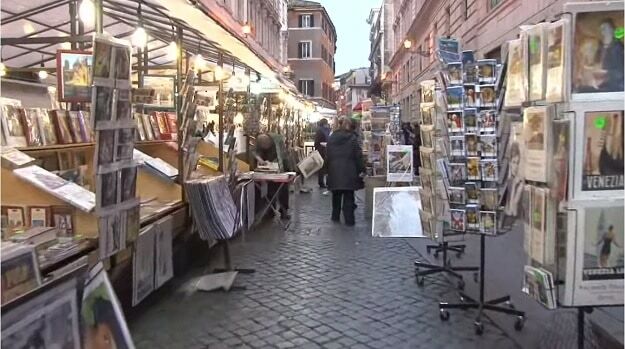 In Rome you’ll tour the Vatican Museum and Ancient Roman Forum and Colosseum. In Florence you’ll visit the Accademia Museum to see Michelangelo’s David and walk around Florence with an expert local guide. In Venice you’ll enjoy a tour of St Mark’s Square, the Doge’s Palace and see a glassblowing demonstration. For a day-by-day itinerary click here. For informational about additional optional tours scheduled during what is otherwise free time and dinners that you may join click here. To book your tour of Italy’s great cities and for the price of the Italy tour with airfare from your city submit Submit the form or contact ItalianTourism.us. Rome – Vatican Museums and Sistine Chapel, St. Peter’s Square and Basilica, the Colosseum and Roman Forum. Assisi – Visit the Basilica of St Francis. Pisa – Visit the Leaning Tower of Pisa and the Field of Miracles. Florence – Guided tour with local expert of historic center. Florence – Visit Michelangelo’s David at the Accademia Museum. 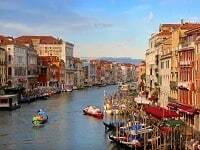 Venice – Walking tour of Venice’s sightseeing highlights including St Mark’s Square and Basilica, Doges’ Palace and the Bridge of Sighs. Venice – Glassblowing demonstration by local Venetian artisans. Siena – Visit the historic center and the Cathedral. Private boat ride in Venice. Transportation between cities by luxury motor coach. Free Wi-Fi available on your motor coach and in most hotel lobbies. Buffet breakfast daily; 2 dinners. 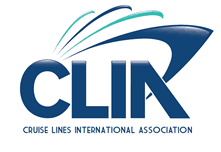 All baggage handling and restaurant tips, hotel tips, charges and local taxes. VIP skip the line entry to sightseeing. The following are examples of optional tours that may be available during what is otherwise free time. These tours are not guaranteed to be offered on all departures and may be substituted or changed at anytime. All optional tours are booked directly through the Tour Director. The magic of Venice comes to life as you enjoy an unforgettable evening of gourmet specialties at one of the city’s most celebrated restaurants. Bask in the spirit of Tuscany at this incredible dinner featuring the region’s most celebrated Italian dishes and tantalizing wines. Come face-to-face with the world’s greatest masterpieces faster when you skip the long lines and head right into the Uffizi Gallery on this fantastic guided tour. Submit form for the price of the Rome, Venice, Florence tour package with airfare. Start with a guided visit to the amazing COLOSSEUM, where gladiators once fought. Continue to the ROMAN FORUM, where Roman Legions marched in triumph, and walk through the ruins of important government buildings from Roman times. Leave the ‟Eternal Cityˮ and enter the green province of Umbria, for dinner and overnight in San Martino in Campo. Explore the botanical park and gardens of your hotel which dates back to the 17th century. Arrive in peaceful Assisi and visit ST. FRANCIS’ BASILICA, the hub of a religious order devoted to the ideals of humanity, forgiveness, simplicity, and love for all God’s creatures. Next is Venice, a powerful magnet for romantics and art lovers from around the globe. Enter in style by PRIVATE BOAT! Your guided walking tour features a visit to ST. MARK’S SQUARE and its byzantine BASILICA, and lavish DOGES’ PALACE with the famous BRIDGE OF SIGHS. Also watch a skilled GLASSBLOWER fashion delicate objects in an age-old traditional manner. Afterward, enjoy Venice at your own pace or join an optional cruise to the charming island of Burano. Drive through the Apennine Mountains to Pisa and marvel at the Leaning Tower on your way to Florence, “Cradle of the Renaissance.” Tonight is your chance to try out local specialties on an optional dinner outing to a fine Tuscan restaurant. Look forward to a unique experience: enjoy a guided visit of the impressive PAPAL PALACE in Castel Gandolfo, former summer residence of the popes and, since 2016, a museum that is open to the public. Also visit the magnificent BARBERINI GARDENS, where ruins of the residence of Roman Emperor Domitian are still visible. Then, return to Rome, and visit the VATICAN MUSEUMS and SISTINE CHAPEL with Michelangelo’s ceiling paintings and The Last Judgment. Visit monumental ST. PETER’S SQUARE and BASILICA to admire Michelangelo’s Pietà with a Local Guide. This evening, a farewell dinner at a local restaurant is the proper way to say arrivederci Roma.